Please click on the link below to see the full list of persons nominated to stand in the by-election for the position of Town Councillor for the Halewood South Ward of Halewood Town Council. The election will be held on Thursday 23rd August 2018. 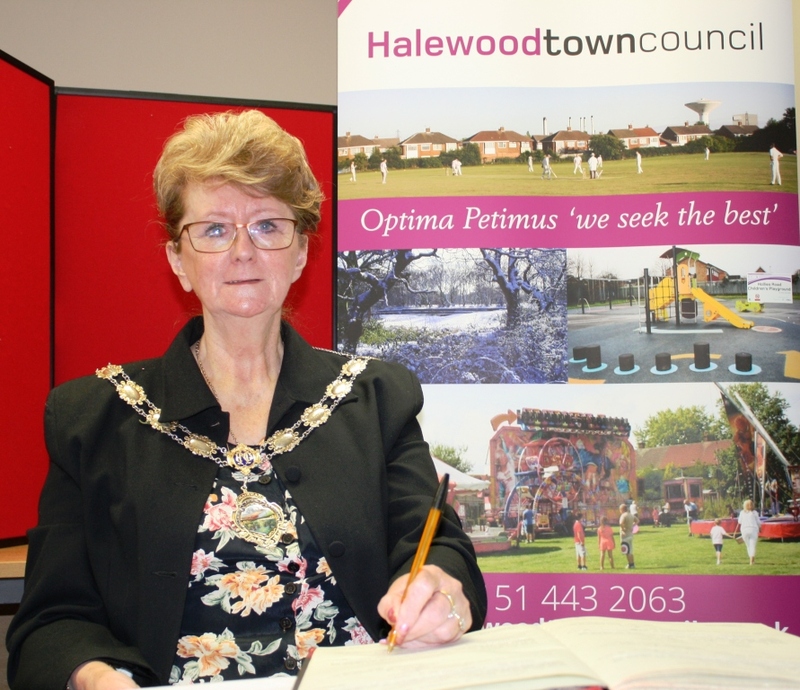 Halewood Town Council has been informed that an election has been called for the seat vacated by the recent loss of our friend and colleague Councillor Tina Harris. Whilst it was made clear at the meeting held on 18th July, that the Town Council had no desire to fill the seat before the elections due to be held next May as a mark of respect for our late colleague, the Liverpool Liberal Democrats have proceeded to call an election for the seat, which will now take place on 23rd August. An election is to be held of a Town Councillor for the Halewood South Ward of Halewood Town Council. 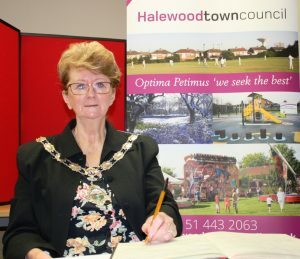 Following the sad death of Cllr Tina Harris, there is vacancy for a town Councillor for the South Ward of Halewood Town Council. In memory and out of respect for the late Cllr Tina Harris, Hollies Hall and the Arncliffe Sports and Community Centre will be closed tomorrow, Thursday 5th July, the date of Cllr Harris’ funeral. We extend our deepest sympathy to Tina’s family and friends at this sad time. The period for the exercise of electors rights will commence on 2nd July and end on 10th August 2018. Please click on the following link for more details. Halewood Culturefest ‘Open Gardens’ will take place on Sunday 24th June 2018 between 1.00pm-5.00pm. Please click on the attachments for more details and also a map showing the locations of the various gardens around Halewood. The next meeting of the Town Council will take place on Thursday 21st June 2018 in the Arncliffe Centre, Arncliffe Road commencing at 7pm.